Sunnyvale, CA – July 22, 2011 – Onda Corporation, the global leader in ultrasound measurement solutions for medical and industrial markets, added to the broad range of acoustic measurement products at Semicon West in San Francisco. introduced the latest addition to the hydrophone product family at the IEEE Ultrasonics Symposium in San Diego. 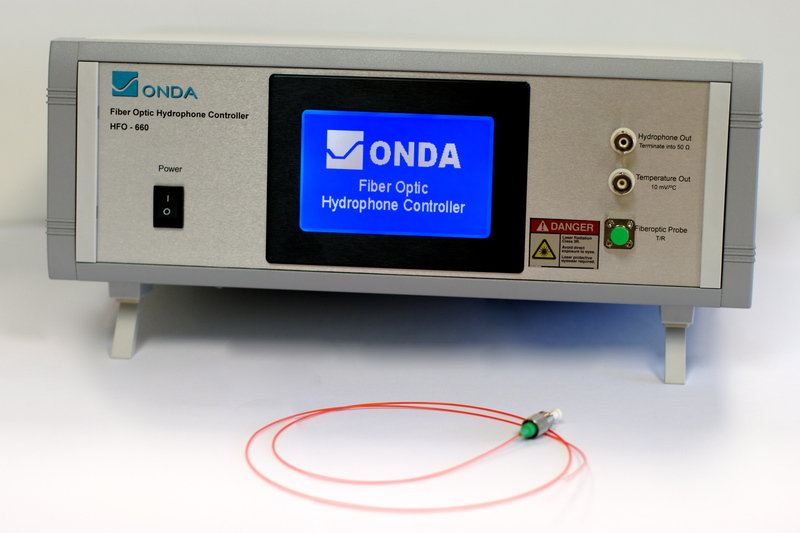 The HFO-660 is a new fiber optic hydrophone system that can measure acoustic pressures up to 500 MPa for emerging applications of HITU. It is complemented with the release of the latest generation acoustic scanning system, AIMS III, which is designed to enhance the productivity of hydrophone measurements. 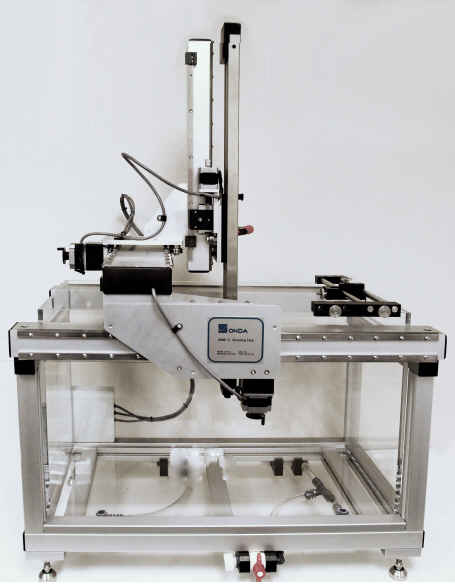 Together, they form a comprehensive acoustic metrology solution to offer acoustic laboratories the ability to characterize the acoustic output of their ultrasonic transducers.